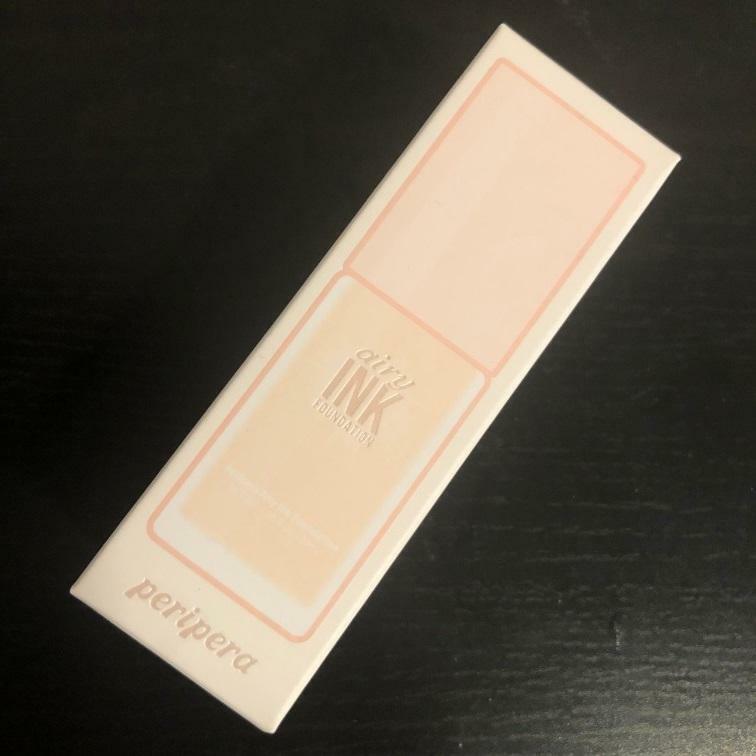 Radiant your Skin Care with the [Peripera] Airy Ink Foundation! we aim to provide you best korean products to take good care of your skin, including Cosmetics, Makeup, Foundation. Hydra Foundation online. myr…@yahoo.fr I've a skin with a yellow tone and I purchase the ivory one but it was very pink on my skin. However, the texture was good. let…@yahoo.com The coverage is very light which i love and it has a matte finish. Great foundation! It has a pretty good medium coverage and feels lightweight on the skin. I don't feel the need to set it on my combination/dry skin since it doesn't transfer too much, It wears out throughout the day, so I would bring a cushion to do some touch-ups.